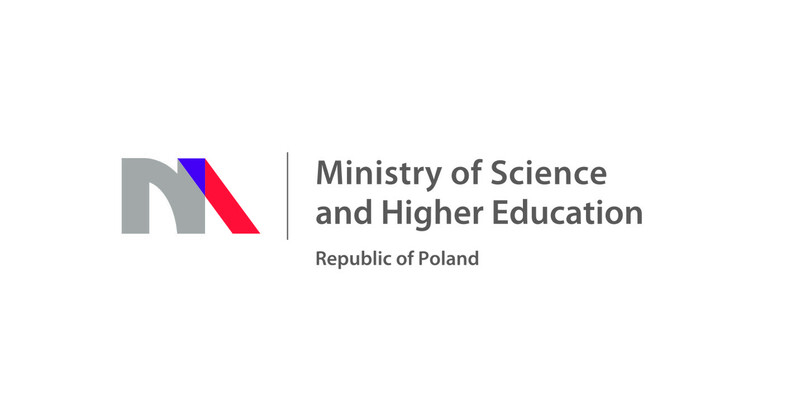 On November 27th the third edition of The Bohdan Osadchuk Polish-German-Ukrainian School will start in Wojnowice. The School is designed for young leaders from Poland, Germany and Ukraine between 18 and 28 years of age and interested in Central and Eastern Europe. The School offers a 7-day series of lectures, seminars, tutorials and workshops. The participants will focus on the broad topic of the future of Europe that will be approached from an interdisciplinary perspective. We forgive and as for forgiveness. Do we need a new opening in the Polish-Ukrainian reconciliation? Meeting with Alvydas Šlepikas, Lithuanian writer and the author of the book: My name is Marytė. At the crossroads. Between the Baltic Sea and the Mediterranean Sea. Lecturer: prof. Adam Łukaszewicz, head of the archaeological mission in Egypt, University of Warsaw. 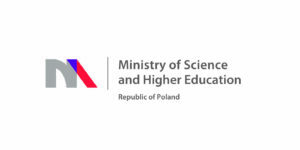 The project is co-financed by the Foundation for Polish-German Cooperation, the Polish-American Freedom Foundation Program „Study Tours to Poland” and the Ministry of Science and Higher Education of the Republic of Poland.